No two businesses are the same - at Schnelle Partners our team is experienced in using different Cloud Accounting programs so we can help you with the software that best suits you and your needs. Whether you are looking into, or are already using a cloud accounting solution, we can work with you to make a decision on what cloud solution is best for you to make your business run efficiently and successfully. 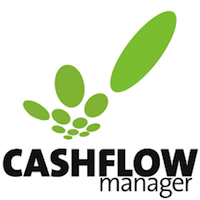 Some of the software packages we use are Xero, Reckon, MYOB, QuickBooks and Cashflow Manager. A traditional, desktop based Accounting solution is hosted locally on your desktop computers hard drive, while Cloud Accounting software is hosted on remote servers and accessed via the internet, or in other words “in the cloud”. This means your data and software is accessible online anytime, anywhere, from any device, including laptops, tablets and smartphones. Why do you want to be on cloud accounting software? Cloud accounting provides numerous benefits for businesses but the main benefit we see with our clients is that it can free up more of your time so that you can focus on other aspects of your business. It can also provide up to date data of your business in real time which will empower you to make informed decisions sooner rather than later. 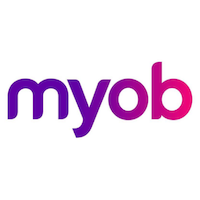 There are a number of benefits of cloud account software and this is why you’ll see that the larger traditional small business accounting software providers like MYOB, QuickBooks, Reckon etc. now have cloud accounting software solutions. What does cloud accounting allow you to do that traditional accounting software could not? 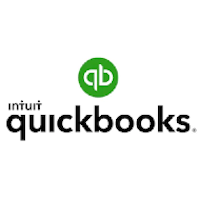 The ability to automate many manual accounting and bookkeeping processes. 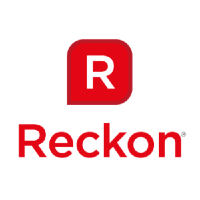 These automation capabilities enable you and your accountants/bookkeepers to save time and increase efficiency, allowing you and us to spend more time on other aspects of your business. The ability for data to be updated in real-time. Being able to access financial data and information quickly (i.e., in real time) will empower you to make informed decisions sooner rather than later. The ability to easily scale to meet growing business needs. Let’s say your business currently makes 0-100 transactions per month, but experiences rapid growth that causes this number to jump substantially. Your cloud accounting software should be able to easily support this growth. The ability to provide automatic updates. This helps to further improve the functionality of the software and provide you with better tools for your business. The ability to reduce costs. Cloud-based software does not incur the costs associated with traditional software (including maintenance, upgrades, system administration, etc.). Most cloud accounting solutions offer a monthly subscription fee which spreads the cost of the software over the year so you are not paying any upfront costs or upgrade costs. The ability to integrate with other cloud solutions. These integration capabilities will improve the efficiency and increase the power of your cloud accounting technology so that you get increased efficiencies and more accurate information. The ability for data to be accessed regardless of location or device. This facilitates remote services and “anytime” communication, which will help you by giving you access to your information at anytime and to build stronger relationships between an accountant/bookkeeper and their clients. We recently helped one of our long standing manufacturing clients make the transition from a basic debtors program and cashbook to Xero. Initially the client was a little hesitant, but just a few months in they are now comfortably using Xero efficiently for debtors, banking and cashbook. They have commented on how much time and money they have saved; especially now being set up that 95% of invoices and statements are being emailed. 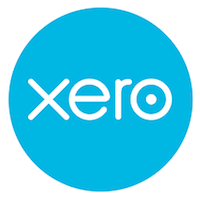 We will continue to work with the client to gradually bring into Xero their creditors, wages, cash flow and reporting to help assist them further in growing their business.